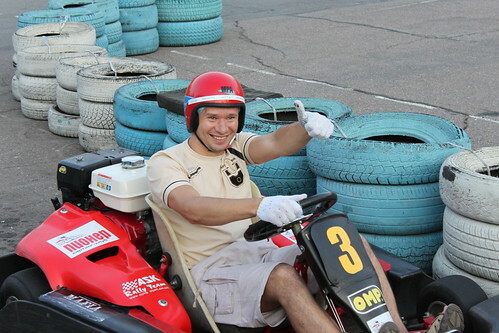 New photos of Zfort Group at karting. That was really fun and entertaining event. We had much pleasure that day. These photos can be viewed in Zfort Group's gallery on Flickr.